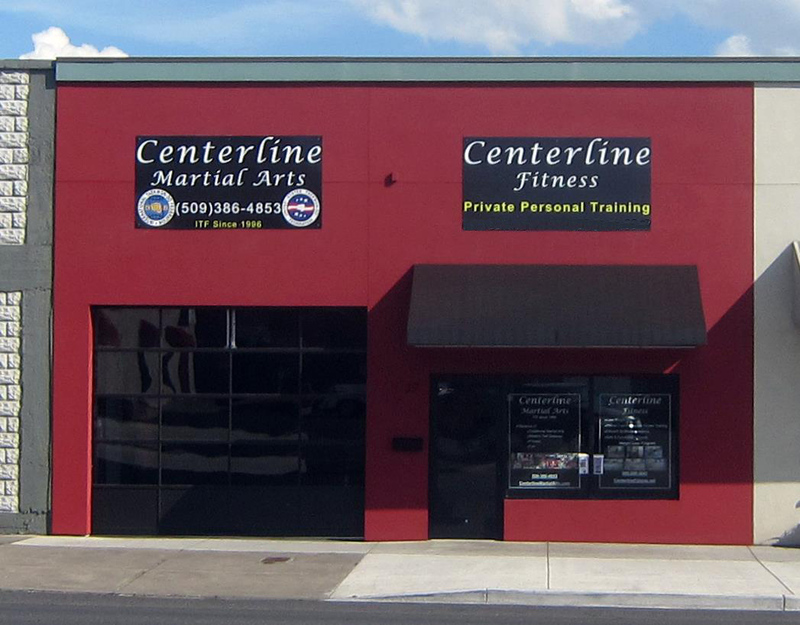 Centerline Martial Arts & Fitness is proud to partner with Mara Skalenakis to provide group and private personal training. 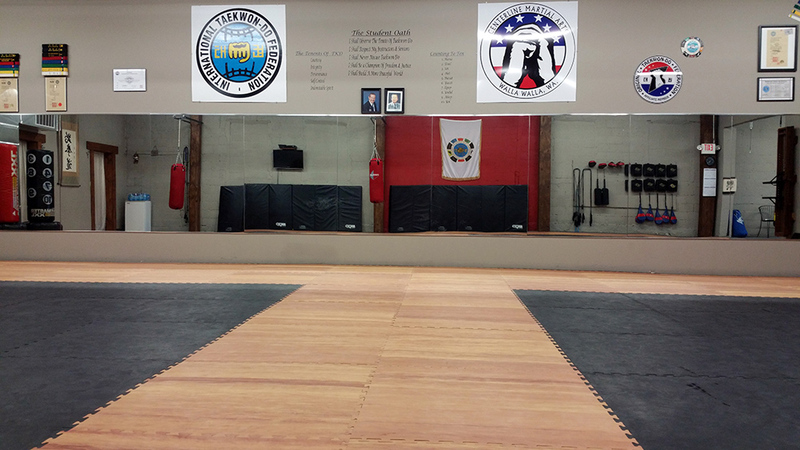 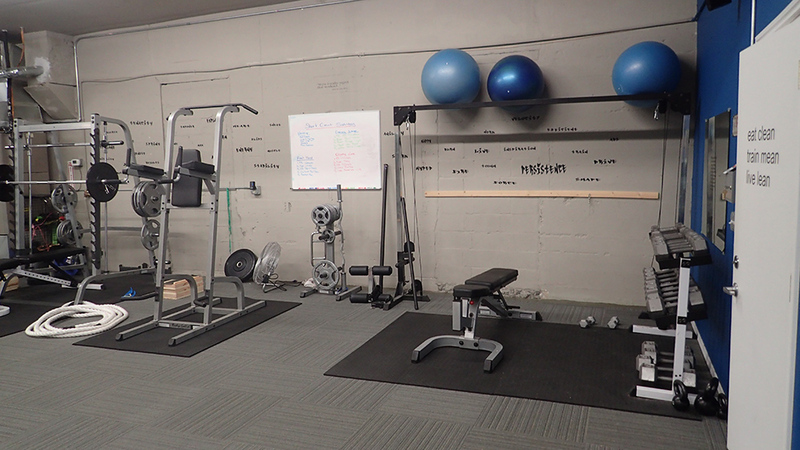 Mara offers private, 1-on-1 personal training as well as couples training, youth training, athlete development, and group activities such as a boot camps and cardio classes. 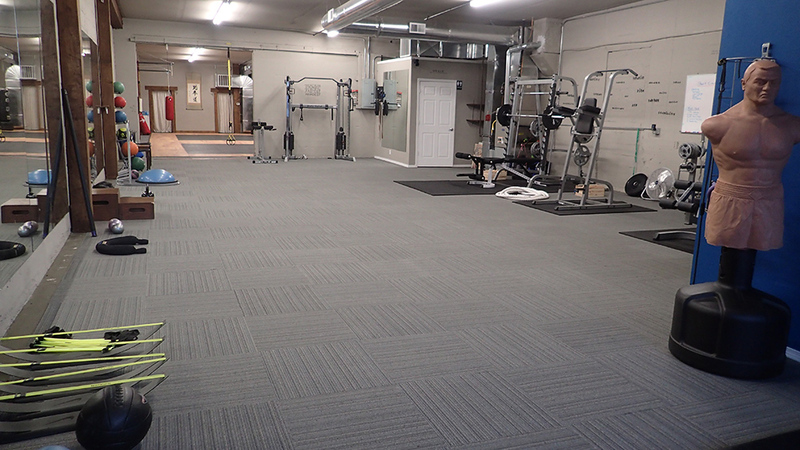 (Between 2nd and 3rd on Poplar). 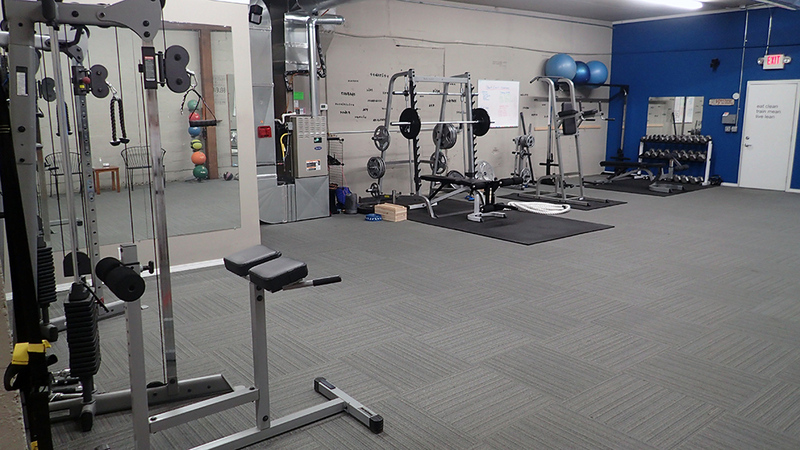 Our professional personal trainers specialize in fitness & sports training for individuals, partners, groups and teams. 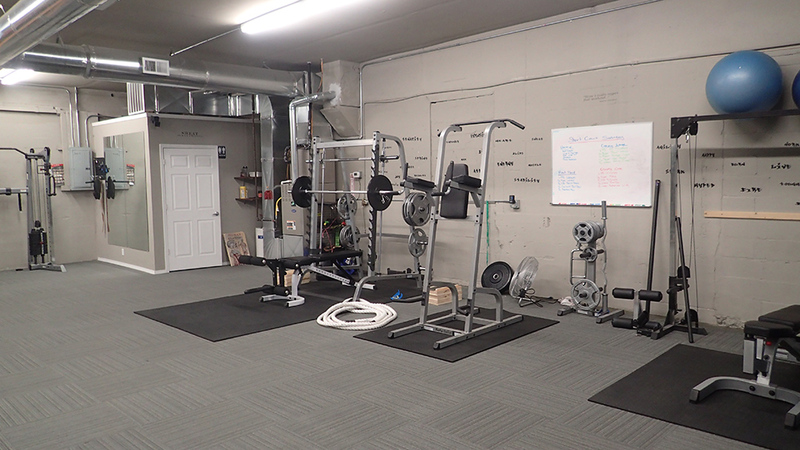 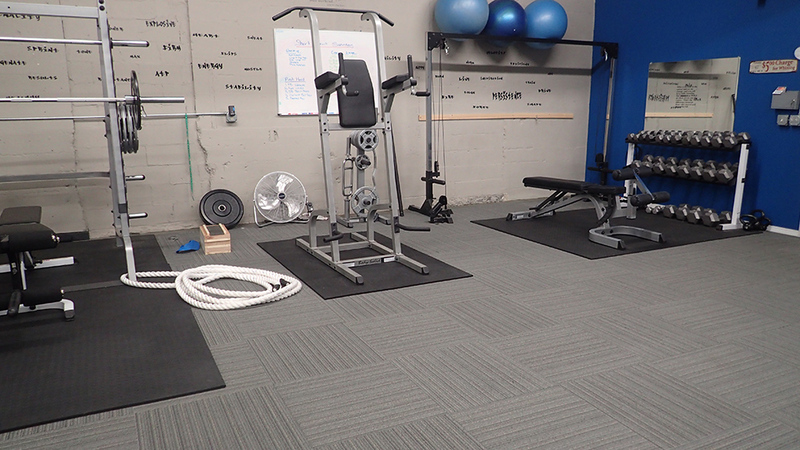 Our clients & athletes enjoy our clean, quiet studio equiped with a variety of high quality fitness equipment and plenty of space for countless training techniques.